Here is some information to help you understand and know what to do after an auto accident and also help you understand what your rights are! It is traumatic enough just being involved in an auto accident, or simple fender-bender, let alone having to worry about whether your vehicle is going to receive the best corrective repairs. In Ontario you have the absolute right to choose the repair shop that you are confident of, and comfortable with to repair your car. Your car...your choice! No matter who is paying for the repairs. 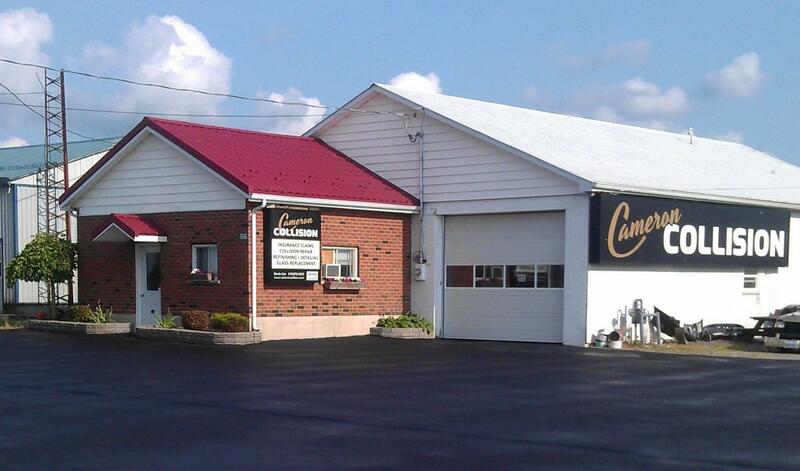 To help take the hassle out of the whole process, we suggest a visit to CAMERON COLLISION, the local shop with state of the art equipment, and the management that cares about your concerns. Today's cars are some of the safest and most efficient ever built, but they are also some of the most complicated. Computerized components, air bag modules and advances in unibody construction make collision repairs to modern cars more difficult. To learn more about what to do after an auto accident, here is a helpful guide. It's your Car- It's your choice! 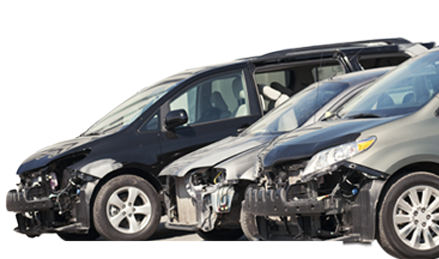 As the owner of a motor vehicle damaged in an accident, you have the right to choose the shop where you wish to have your vehicle repaired. This is the Law! No. Do not waste your time or that of several shops receiving estimates. Select a repair facility that you feel comfortable with, then notify your agent or insurance company, or ask the shop to make the call on your behalf. Your insurer or adjuster may have to inspect file damage. This can be done at an insurance drive-in claim center or at the shop you have chosen. Before authorizing any repairs notify your insurance company or agent, and tell them where the damaged vehicle can be inspected. Most collision and repair centers guarantee their collision work to some degree, which may not include the paint job. Ask to see a copy of the shop's guarantee and have any information you do not understand clarified. Look for signs that indicate repair technician training and certification. Membership in professional trade associations and the Better Business Bureau indicate the shop is keeping up with the latest repair procedures. Maintains a reliable, professional reputation. Is properly equipped and organized to meet today's more technical repairing needs. 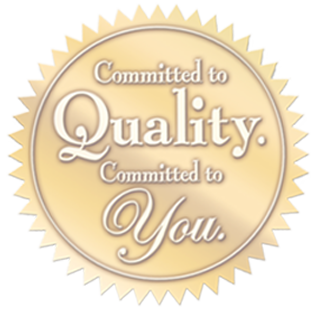 Maintains specialized equipment and systems at peak performance. Have technicians that are thoroughly trained and certified. Shop cleanliness can say a lot about the technicians' attitudes, so can friendliness and atmosphere. If you feel comfortable with the shop and it's people, chances are you'll be satisfied with their work. Check the appearance of the repaired area - close-up and from a distance. Examine the paint for color match, texture and overspray. Take a test-drive to check mechanical repairs. Check that the vehicle is clean. If you are not satisfied, mention your concerns immediately. To view or download the Motorists' Rights document, click here. If you would like us to repair your car please say so. We would be glad to call your agent or broker on your behalf.